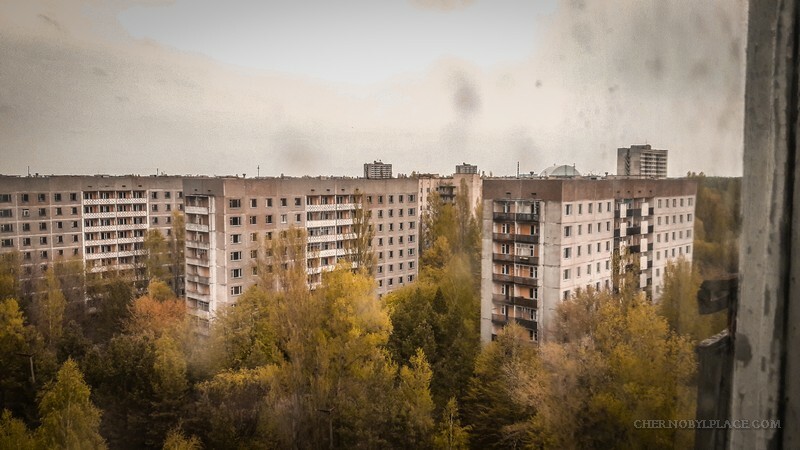 If you ask any first oncoming person what kind of dead city he knows in Ukraine, everyone will immediately answer – Pripyat. 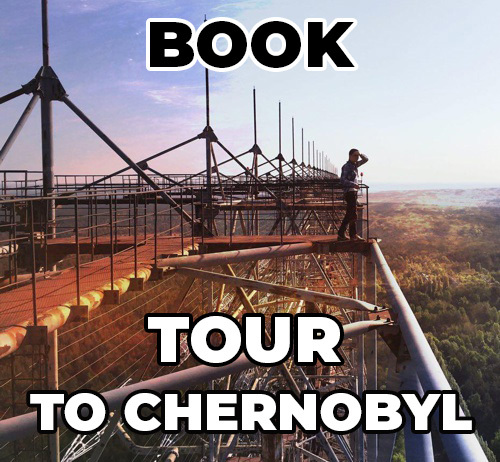 So it is, the ghost city of Pripyat is the most famous and popular in Ukraine, and even abroad. Excursions come to this dead city, they organize multi-day tours, they just come to see the ruins of the once great atom-town of Pripyat. 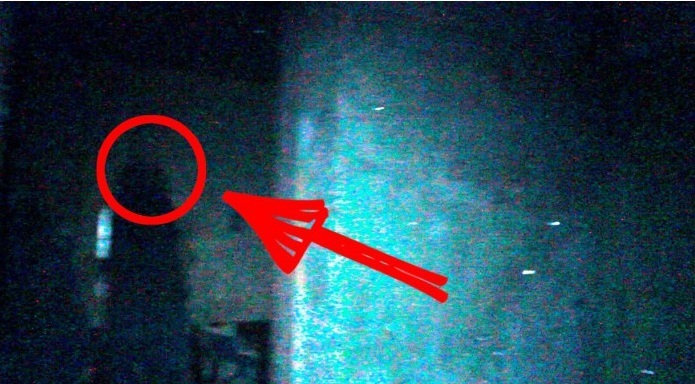 Chernobyl stalkers filmed the silhouette of a man. 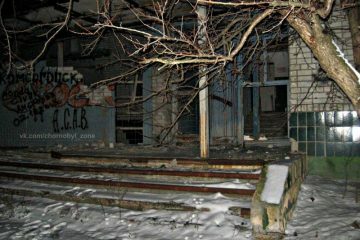 A company of young people stumbled upon a ghost while walking through one of the abandoned buildings in the city of Pripyat. Such a find frightened a company of illegal tourists. 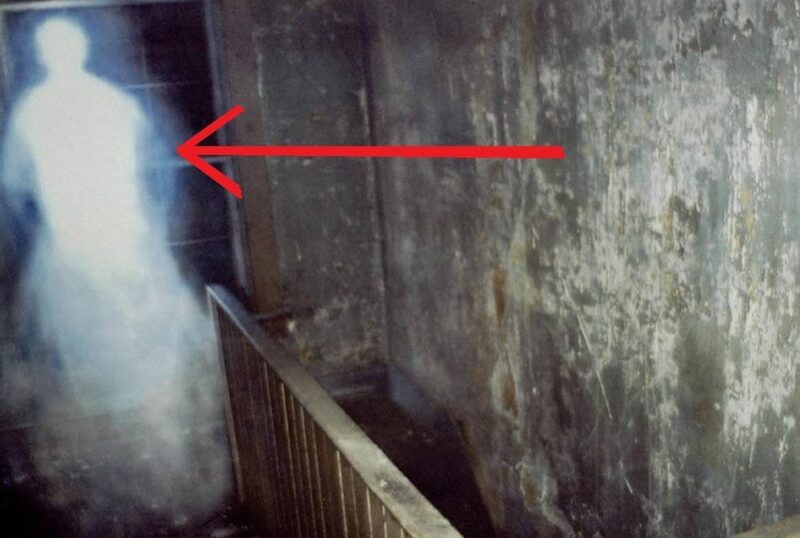 Chernobyl stalkers Ilya Kovalenko and Nikita Andrusevich saw a strange silhouette of a man in an abandoned apartment. 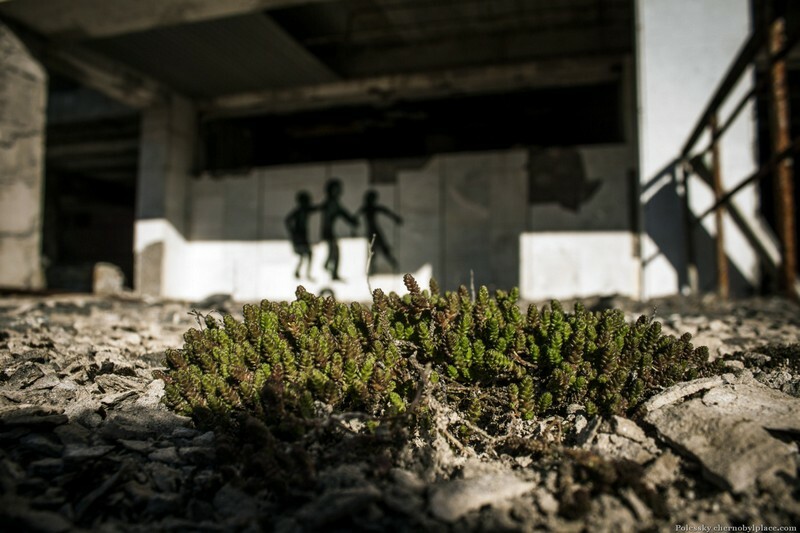 He and a group of friends walked in a desolate structure and videotaped their finds. There they found trash and abandoned things. After the guys decided to go upstairs to wander around there. Looking around a bit, stalkers saw a man in the dark. As the young people themselves said, it seemed to them that a teenager was standing there in a hood. They were frightened by what they saw and ran out of the building screaming. From the underground of an abandoned house in a dead city came strange sounds and children’s crying. Also, some eyewitnesses have heard in the city of Chernobyl ghost rider.